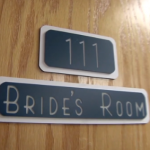 Something magical happened on Jessica & Anthony’s wedding day as we filmed at the Auburn Indiana Presbyterian church. Watch this short clip and see how amazing the fountain footage turned out. So fun watching Ryan & Katie exit the church moments after saying “I do” at the alter Huntertown Indiana. 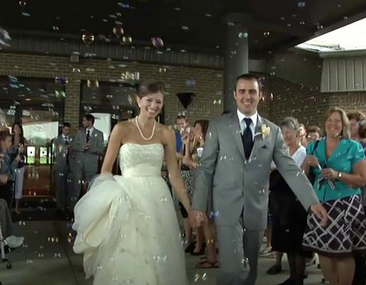 Mary and I loved filming Rachel and Adam’s wedding at Pathway Community Church in Fort Wayne Indiana on May 12, 2012. 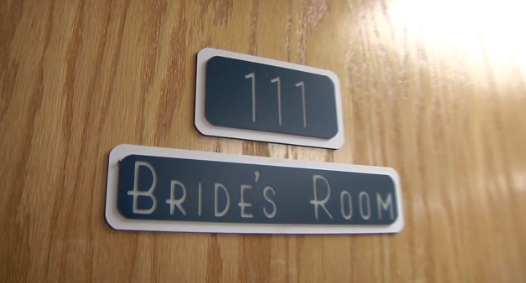 This pre-wedding music video captures some of the beauty and romance of the day. 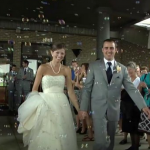 We loved working with all the vedor’s at this wedding including happinestphoto.com.